Home / Beauty / What Makes Malaysian Natural Skin Care Ideal for Buyers? Malaysia is a multi-ethnic country with 60% of the population being Muslims. The rest include a significant ratio of Koreans, Chinese, Indians and other Asians. This is the main reason why they have to create products suitable for different skin types. Today, Malaysia also has the privilege of authenticating products as halal. This gives them an edge over their international competitors. 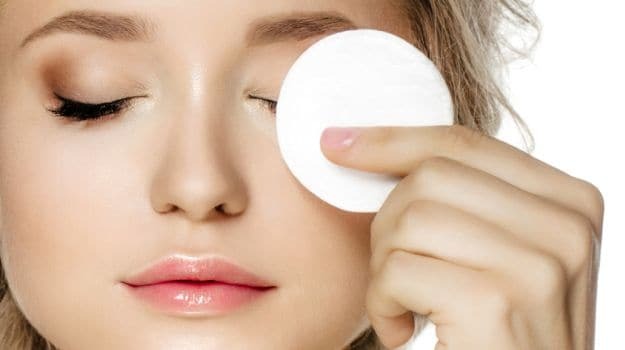 For instance, some international cosmetic brands sell vegan products but they might have glycerin from animal fat which is used in minor quantities. In halal certified products, this is not the case. 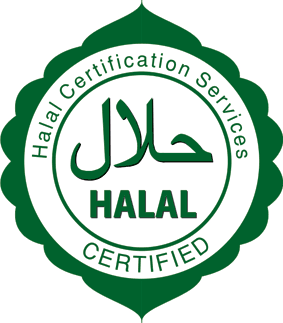 Halal certified means no source of animal fat in any form. Let us lay out the total benefits consumers have in buying natural skin care in Malaysia. Good natural skin care products are free from parabens, sodium laureal sulphate (SLS), e.t.c. If they do have them, they are almost non-existent, used for preserving the products. This makes them ideal for everyone who wants a non-toxic skin care to enjoy good health. The Malaysian natural skin care brands offer certified non-toxic products. This is a huge benefit for the locals who do not have to buy imported cosmetics for health reasons. Imported natural skin care brands can be expensive compared to local brands. Often Local brands can offer the same quality at a fraction of the price. The prices tend to be lower because the majority of the Malaysian cosmetic brands have Chinese and Korean suppliers with affordable prices. Today entrepreneurs worldwide import their products from China and Korea. Their prices make them a market leader in supplying affordable goods worldwide. Local skin care brands allow Malaysians to enjoy luxurious natural skin care designed specially for their skin tone. This is a huge benefit, as Malaysia has a very hot and humid climate that demands a product line of its own. Malaysian women usually face problems in keeping the makeup fresh throughout the day. This has been greatly improved by local natural brands which produce long lasting makeup. Malaysia is now associated with regulatory bodies that can certify their products as halal. This is a relief for the locals who first had to do their own research in finding halal cosmetic brands. Some halal imported brands still use animal source gelatin, even though in small quantities. This leads to confusion in terms of legitimacy of the products. With local trust bodies Malaysians find it easy to purchase from local natural brands. Even with a shipping cost, Malaysian natural skin care is more affordable. Especially, when compared to the international natural skin care products. This is mainly because they are manufactured locally. Malaysia also has good trade relationships with China and Korea. They also know how to bargain good prices by comparing them with the international market. They let go of offers that give the same price as that for USA and Europe. This is because they know that the distributors offer different prices depending on the nature of the market. Malaysia works with cosmetic experts from Europe, USA, as well as China, and Korea. This enables them to create products for all kinds of skin tones for meeting the needs of a multi-ethnic population. The very reason which makes them a favourite among Asian as well as European and American markets. Most foreigners look for vegan cosmetics and skin care for health reasons. This makes them prefer halal cosmetics certified by a Muslim country. Mainly because halal products certified by a Muslim state appear more authentic over others. You can drop-ship the Malaysian skin care products to your local market, and take the profits. Many drop shippers are doing this worldwide and generating a significant income online. In fact many amazon top sellers are following this strategy to generate a full time living. You can now understand why buying natural skin care products in Malaysia is a good idea. If explored further you can find out many other reasons, such as low labor cost, cheap overhead costs e.t.c. which keep the prices low in Malaysia. This makes Malaysia good for manufacturing and buying natural skin care products.